If you require professionally colour matched automotive paint expertly applied to a panel, Gino’s Panel and Paint provide an extensive range of options in car paint (Perth to Fremantle). By combining fully down-drafted pressurised cabins, our painting environment provides a dust free environment, perfect for refinishing vehicles. This system is one of the most environmentally friendly systems available. 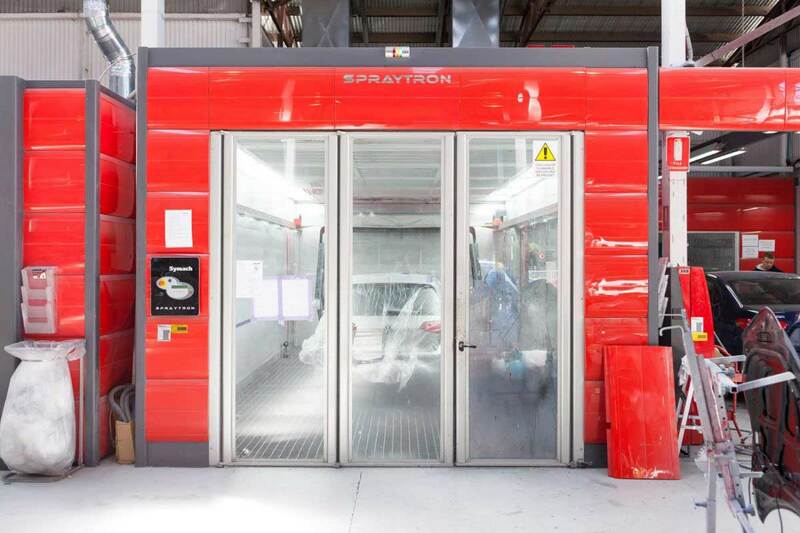 We care about the quality and finish of your car paint repair work and our shortwave microwave technology allows us to ensure your car can be ready in the fastest possible time without compromising quality. 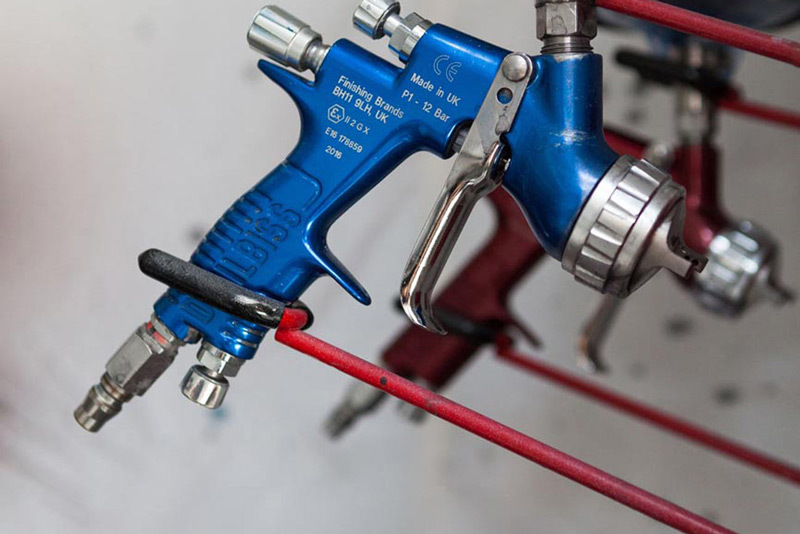 Ask our Auto-Refinish Technicians about our car paint repair and car spray paint options.